This is not necessarily the end of the appeals process, but it looks like progress. One thousand seven hundred and sixty-three days ago, on behalf of its client, the Free Market Environmental Law Clinic, PLLC (FME Law) asked the University of Arizona to hand over public records that would expose to the world the genesis of what some consider the most influential scientific publication of that decade – the Mann-Bradley-Hughes temperature reconstruction that looks like a hockey stick. On February 26th of this year, and after submissions of legal briefings that now fill two banker’s boxes, and three trips to the Appellate Court, the trial court ordered release of the documents, giving the University 90 days to disclose the documents in a word-searchable form. Three days before the deadline, the University filed a motion asking the trial court to “stay” the disclosure of the public records while they appealed the case. The University then asked the Appellate Court for a stay, arguing that once the documents were released, “that genie could not be put back in the bottle,” in the event the trial court’s decision was reversed. The Appellate Court gave no explanation as to why it denied its motion, but it would likely be one of the reasons offered by FME Law in its brief to the court. A Copy of that brief is attached to this news release. We got a majority to Leave in the EU referendum. Trump got elected and pulled the USA out of the Paris climate treaty. Everybody has to utterly change their societies and economies, but no, we are not going to let you have the emails why. Why, why, why have governments not forced this to happen years ago? I honestly do not understand how reasonably intelligent people can put in place massive and hugely costly changes without making sure we actually know what we are doing? you accent a persons sketch of possible temperatures. you reject a plot with at least some background scientific research. Let’s see what comes out of the e-mail disclosures, if we get to see them. The graphic caption posed a fair question IMO. Ford: If you want to know why we reject the hockeystick, go and read the old climate audit posts on the subject. Quick summary: Selecting paleodendro series on the basis that they have an uplift at the modern end and then averaging them together so that the random oscillations prior to this ‘training period’ (unsurprisingly) cancel out to leave a flat stick with and upturned blade on the modern end is statistically invalid and unforgivable. To then truncate the data series or hide the evidence of a late C20th downturn in the selected series behind a different temperature record is against the scientific method and fraudulent. You seem to be suggesting that you have a better reconstruction for mast climate. Would it be possible to share this together with the research please. 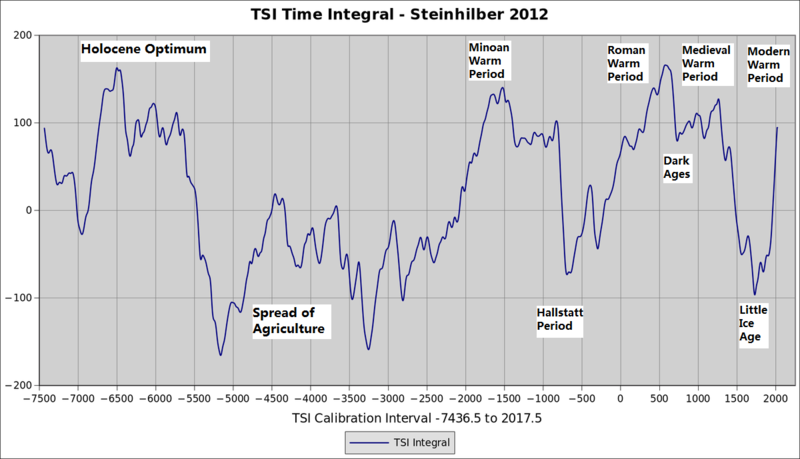 What happened to the Little Ice Age and the Medieval Warm Period in the hockeystick graph – inconvenient data? My problem, haven’t seen the results yet. And, why is global warming considered bad? More crops, more rain, less ice. I haven’t seen corn grow in ice, yet, warming g is bad? Ford: Of course I have a better reconstruction of past temperatures. This is the talkshop! I’ll be presenting on how my collaborator Brandon Gates and I derived this plot and what the methodology is at the Porto conference in September, so you’ll have to wait for the details. Briefly, in order to create a proxy for surface temperature variation based on the solar variation that causes it, you need to consider the effect of solar shortwave radiation on the high heat capacity, fluid, overturning oceans. By integrating the data and running a Hallstatt cycle length moving filter across the TSI reconstruction timeseries, a suitable proxy for ocean heat content is obtained. Jim says: why is global warming considered bad? We don’t want Manhattan to be underwater this year, do we? In 1988, Hansen predicted Lower Manhattan would be underwater by 2018.
this is the biggest, longest running scam since the Piltdown Man, and just as egregious. Billions have been wasted on windmills and “studies”. 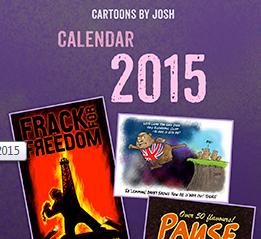 I am sad that burning at the stake and impaling are no longer in vogue. I wouldn’t waste my breath, time, or typing on Ford. It’s either a bot or a troll. I watched that “Penalty” over and over. Nothing happened. You were lucky! Colombia was having a bad day give that James Rodriguez was injured. England dominated for the first 20 minutes but they were looking tired in overtime. Even on a bad day, Colombia was the better team. 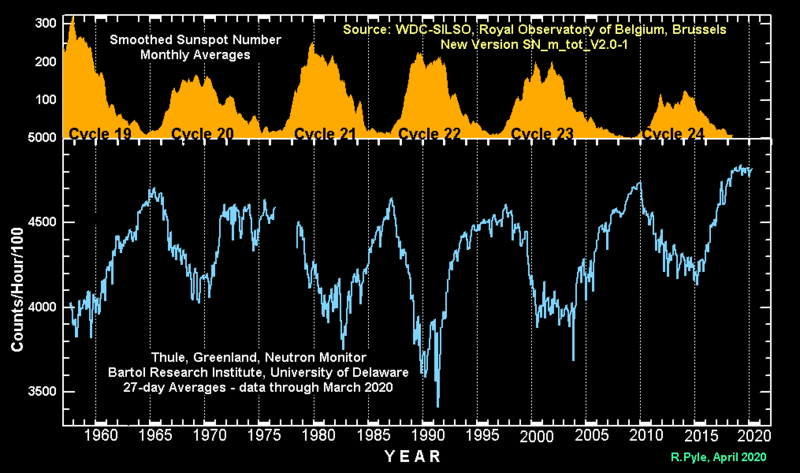 Cosmic rays on the up as sunspots disappear. WHAT DOES THE NEUTRON MONITOR TELL US ? The neutron monitor records the number of cosmic rays hitting the monitor over time. Figure 5 is a graph showing both the solar cycle and cosmic ray intensity recorded by the Inuvik neutron monitor over a 30 year period. The Sun continually expels matter (in the form of solar wind plasma) and magnetic fields. The expulsion occurs at a higher rate during high solar activity. On average, sunspot numbers peak every 11 years when the Sun is most active. Plasma and magnetic fields spread out from the Sun and create a barrier which galactic cosmic rays must struggle through. Thus, when the Sun is active, fewer galactic cosmic rays reach Earth. 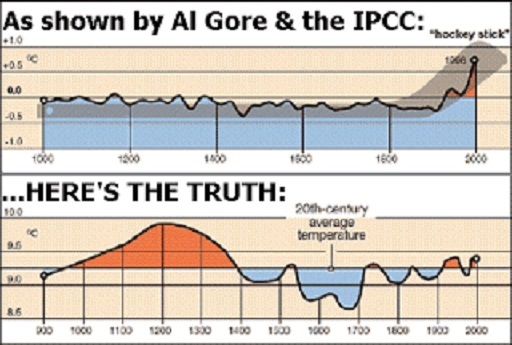 Ice core data is often used to show that CO2 levels react to global warming some 500 to 800 years later. 800 years ago the global temperature were quite warm, so CO2 levels should now rise. No?